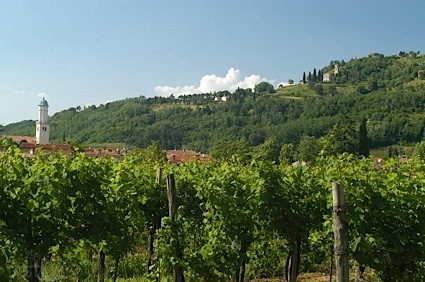 Bottom Line: A tart and tangy rose to add a squeeze of acidity to a light meal. 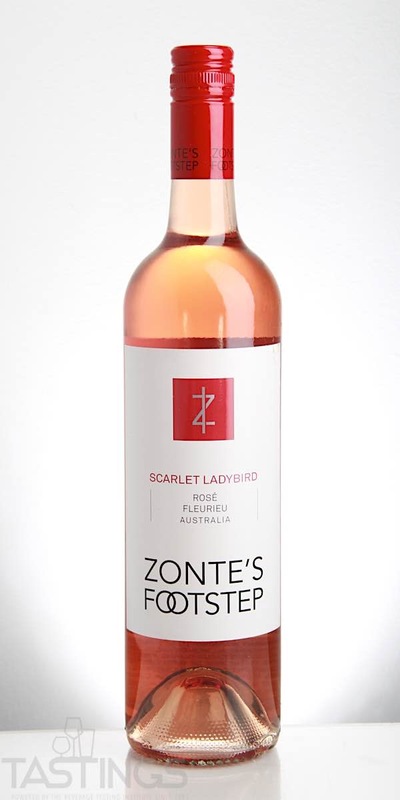 Zonte’s Footstep 2018 Scarlet Ladybird Rosé, Fleurieu Peninsula rating was calculated by tastings.com to be 85 points out of 100 on 7/9/2018. Please note that MSRP may have changed since the date of our review.